Decided to spring for the second blog post of the day, before the craziness of the week starts. I’m currently listening to Tom Petty and reminiscing of the sandy toes I had after this shoot. We’re so spoiled in California, enjoying the beach during our 70 degree December, but I wouldn’t have it any other way. The ocean is one of my many nature soul mates, and like every other day I head to this secluded beach, I was the only one on it’s salty shore. I’m going to be mentally time traveling back to that moment, for sure. 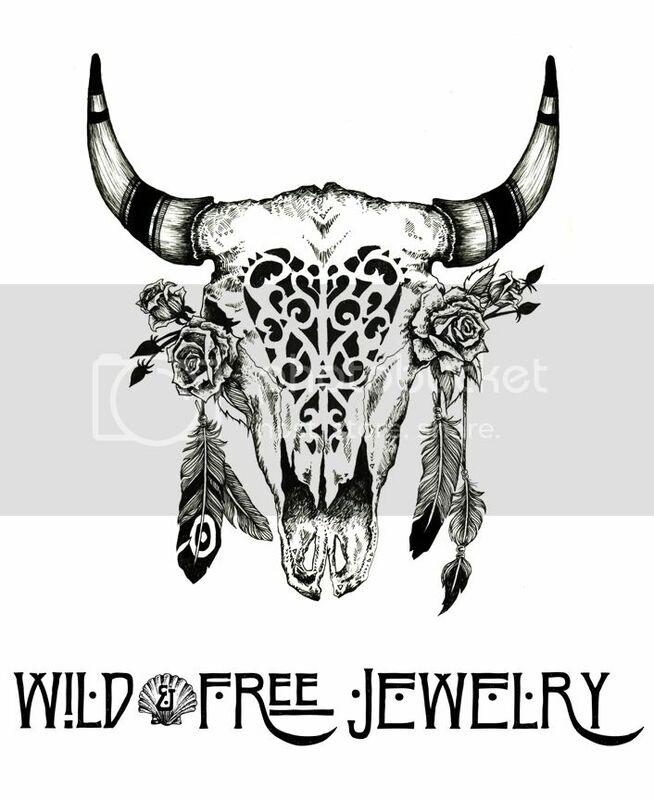 Posted in the wild & free blog and tagged frankies bikinis, poppy one piece, wild and free, wild and free blog, wildandfreejewelry. Bookmark the permalink.